verb work jointly on an activity, especially to produce or create something. Once you get logged in please wait for Ms. Elias' instructions. ​Collaborate with classmates to create an interactive story using Google Slides. In this activity, you will collaborate with your group to brainstorm story elements and create an interactive story with your classmates. In every career, it’s important to be able to work effectively as part of a team. Whether it’s through team meetings, email, or providing feedback to documents, just about every job requires some form of collaboration. For example, your teachers at Wagner Middle School collaborate using the same tools you used in this activity. 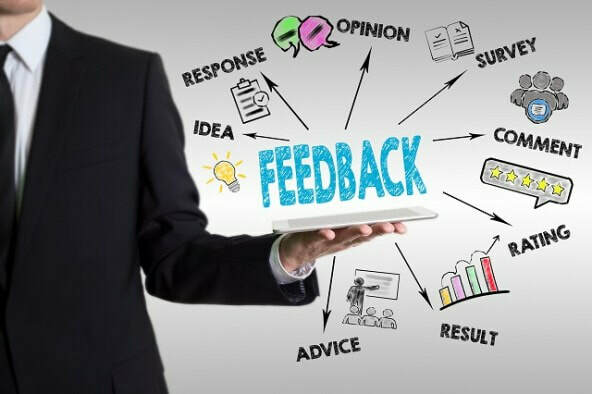 People from all over the school, including the principal, assistant principals, custodians, deans, teachers and secretaries use Google Digital Tools work together to develop new ideas in smarter, more efficient ways. ​In our class activity, you’ll collaborate with your group to create an interactive story.In this activity, your group will collaborate to select the setting, characters, and problems for your story. Digital collaboration uses technology to share information, brainstorm ideas, and help groups make decisions. It allows people all over the world to work together in real time. You can collaborate in a document by: Writing with someone else Adding comments, or Suggesting edits. 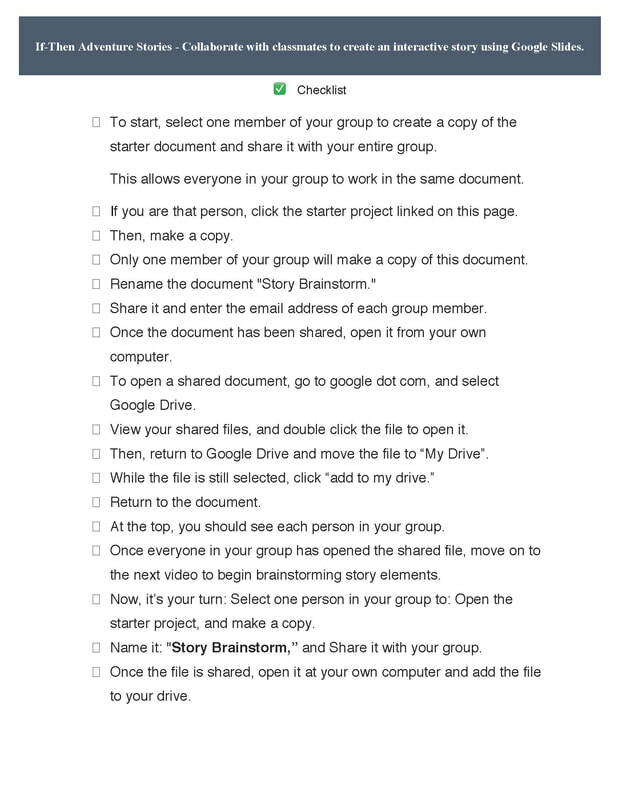 In this activity, you and your group members will brainstorm story elements in a shared document from your own computers. Then, you’ll add comments to discuss and select which elements you’ll include in your story.